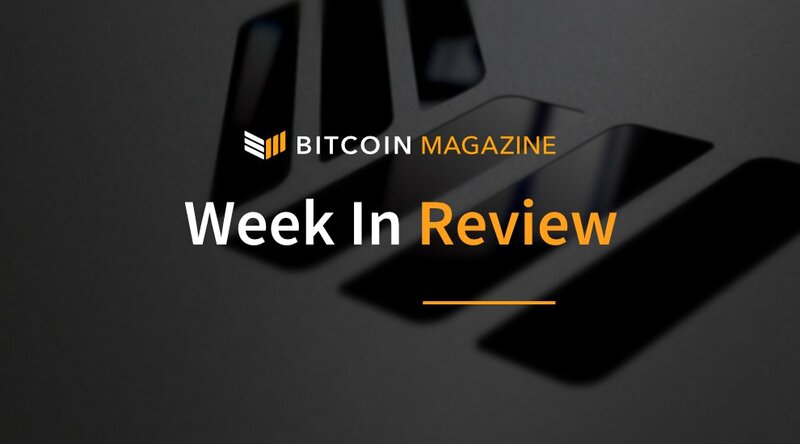 This week, leading South Korean crypto exchange Bithumb experienced a major hack, while Mt Gox, the most notorious exchange to be hacked in bitcoin history, is also back in the news. In Switzerland, the Bank of International Settlements is spreading some misinformation about digital currencies and blockchains; meanwhile, attorney Pamela Morgan is in the U.S. sharing great information regarding how you can plan for cryptoasset inheritance. In China, the asset management firm Reality Shares is giving investors access to blockchain-based companies at the forefront of this brave new world. Featured stories by Jimmy Aki, Shawn Gordon, Nick Marinoff and David Weiss. This week, the Bank of International Settlements (BIS) in Switzerland issued a new document as part of its annual economic report that warns citizens of the dangers of digital currencies. Many leaders in the crypto community have argued that the BIS is incorrect in much of what it seems to state as fact. As for the rest, the article dredges up old arguments about Bitcoin mining’s energy consumption and the vulnerability of centralized exchanges. In sum, it covers very little new ground and shows a narrow understanding of blockchain technology. Hackers have reportedly made away with cryptocurrencies worth $30 million from South Korean cryptoexchange Bithumb. The company has stated on Twitter that they would be compensating the affected users. Leading Bithumb writes in a blog update, "Due to security issues; we are changing our system regarding deposits of cryptocurrency. All of our customers should stop depositing cryptocurrency until we notify that it is safe to deposit cryptocurrency." Think ahead to the days right after your last days on earth. How qualified is your will’s executor to manage your balance sheet of bitcoin, ether, Ripple, ZenCash and Ada? Are your loved ones ready to receive your private keys and open your hardware wallet? A recent episode of The Tatiana Show podcast tackled this question in an interview with Pamela Morgan, Esq., who’s been working exclusively with Bitcoin and open blockchains since 2014. The impetus for the appearance was the publication of her new book, Cryptoasset Inheritance Planning: A Simple Guide for Owners. The Japan-based Mt. Gox exchange had its bankruptcy stayed due to a petition filed by some of the creditors for the commencement of civil rehabilitation proceedings in Tokyo District Court on November 24, 2017, and heard on June 22, 2018. At issue primarily is the exchange rate of bitcoin at the time of the hack, approximately $480 per bitcoin. By staying in criminal bankruptcy, the creditors would have been paid back at the exchange rate at the time of the filing; but bitcoin has risen in value significantly since then, trading at over $6,100 per bitcoin today. This change means that creditors could be paid in terms of the amount of bitcoin lost and not the value of the bitcoin at the time of the loss: a significant difference.